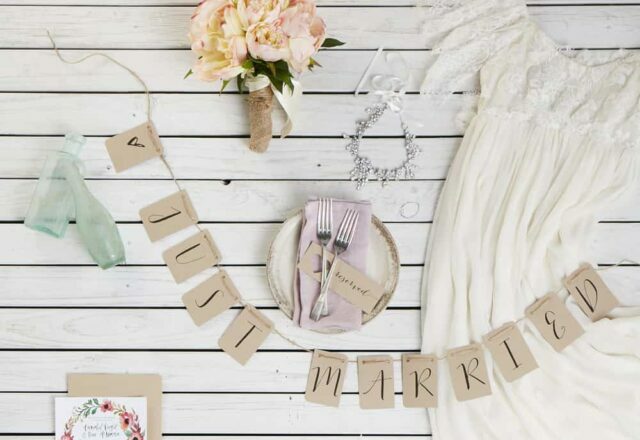 For quirky couples tying the knot, you’ll find no greater friend than global creative marketplace, Etsy. From customised stationery, to handcrafted engagement rings, vintage bridesmaids dresses or your dream made-to-measure gown, there’s world of unique wares waiting to be unearthed. 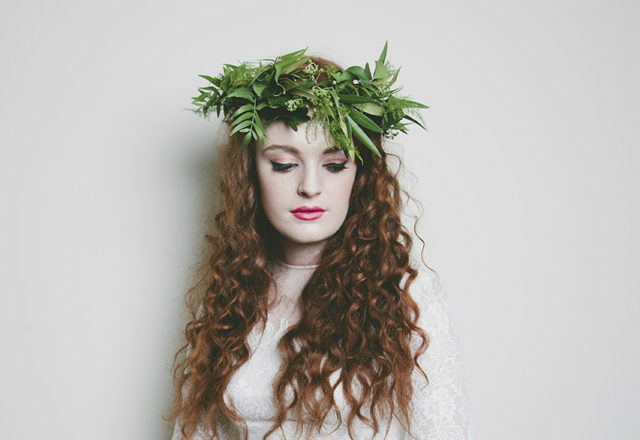 K is for Kani specialises in one of a kind handmade floral headpieces, suitable for everyday wear but especially perfect for the bohemian bride. We love the personalized style advice that comes with these botanical beauties. 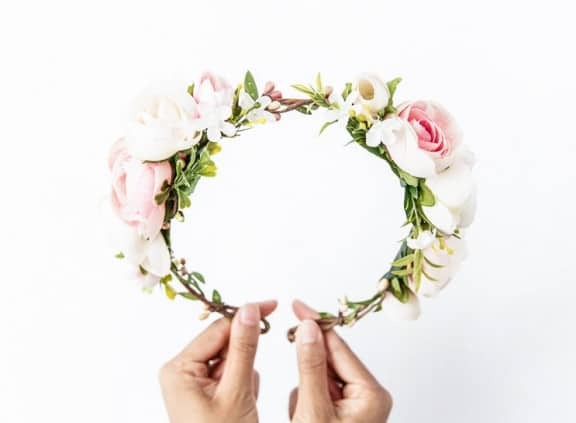 The store is run by young Australian blogger, Connie Cao offer, who offers headpiece suggestions for customers who send through snaps of their outfit or dress. Such service! Inspired by the beauty of Balinese culture, Frankly My Dear crafts the most stunning headpieces and jewellery on the Gold Coast, from an array of semi-precious stones and chains. Perfect for layering, we envisage them as the perfect head to toe adornment for a bohemian bride, who leaves the delicate jangling of Frankly My Dear jewels in her wake. 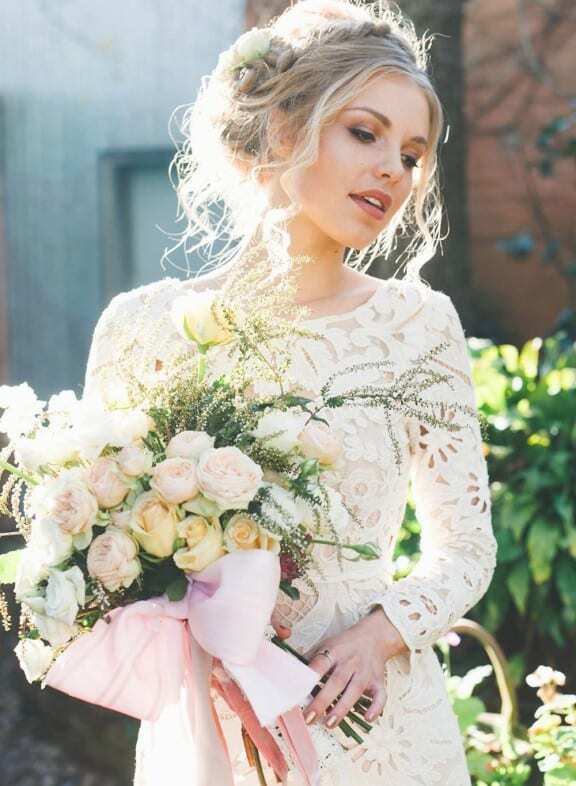 At Lost in Paris Bridal, the dresses are quite literally laced with history – because all gowns are crafted from salvaged vintage French lace. How sweet! Garments are sustainably made here in Australia so you can feel good about your purchase while you’re swanning about it in. With such a romantic concept, we can’t help but dream that we’re Lost in Paris. 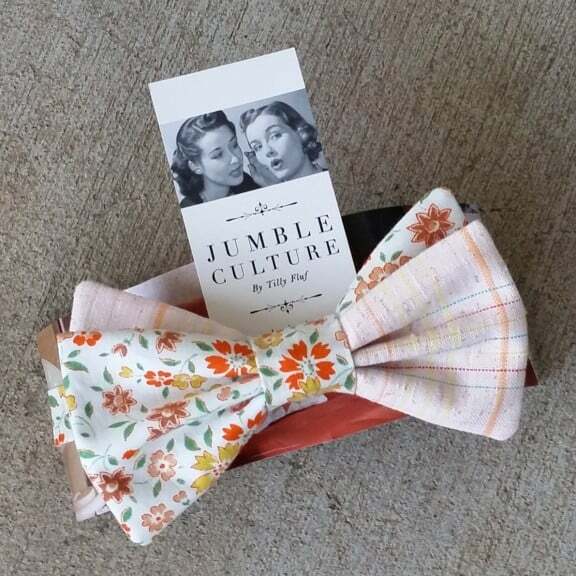 Handcrafting bow ties from the finest sustainable fabrics, Townsville’s Jumble Culture offers dapper grooms a little piece of panache for their wedding day. Using a vast array of re-purposed vintage materials, each piece is unique, just like its wearer. Featuring lush watercolour illustrations and typography, it’s easy to see why Herman & Ivy Weddings made it into our Top 10. 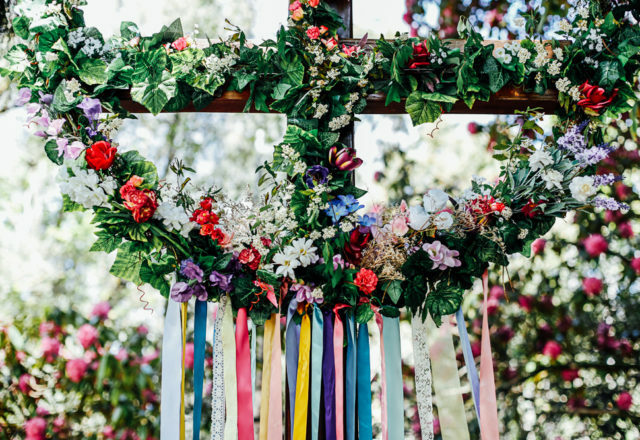 Melbourne’s Sarah Brenton is the creative cookie behind these beautiful designs and she can do it all, from eye-catching invitations and RSVP’s to the sweetest Save the Dates we’ve ever seen. All you have to do is provide the event details and she’ll personalize your order and email you the PDF files to print off yourself. That means that you simply pay for the design and you can print off as many copies as your heart desires. Nothing says romance like a cake topper proclaiming ‘ I love you like a fat kid loves cake’. If that make your heart strings flutter, Communicake It can design your cake topper to say whatever you want it to say. Based in Sydney, Communicake It creates personalized cake toppers for you and your honey, that you can hold onto as a keepsake long after the cake has been cut. 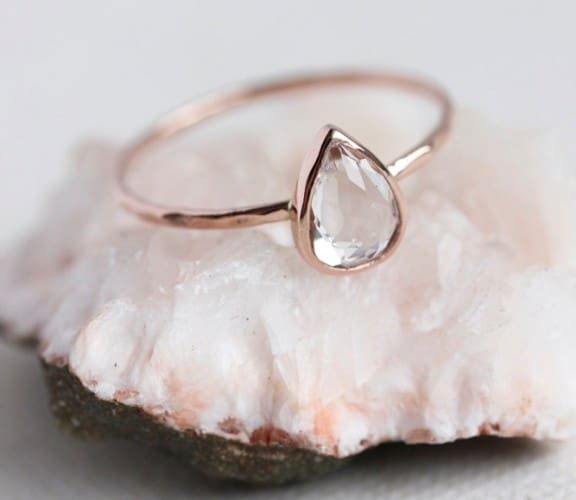 Crafting unique rings from semi-precious stones and recycled gold, Belinda Saville offers a sustainable alternative to the typical diamond engagement ring. 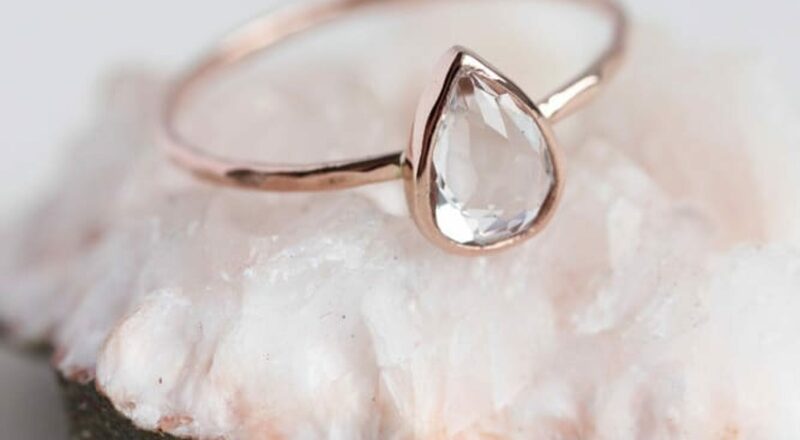 Beautifully packaged in luxe foiled gift boxes, the Sydney designer’s ultra-feminine pieces come with a range of customisations, making the hefty task of finding the perfect ring just that little bit easier. 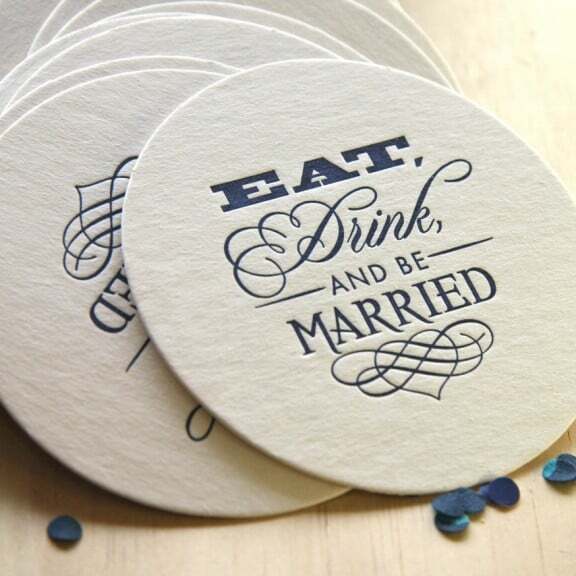 Here at Nouba, we love all things letter-pressed. There’s a certain old world charm about them, and Fluid Ink Fine Letterpress can help you achieve the authentic look that you’re after, with their vintage 1913 Chandler and Price Press. 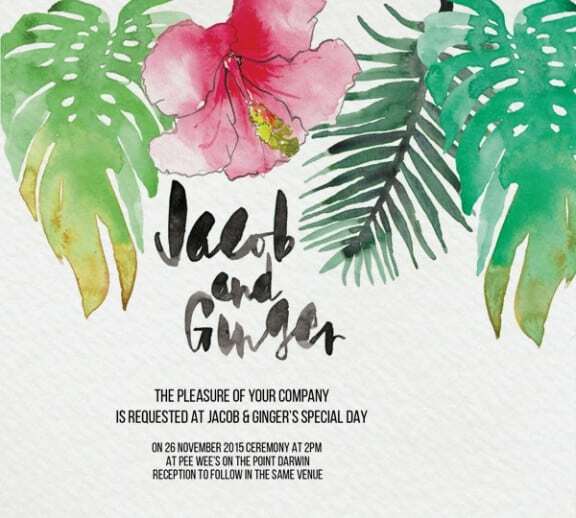 Based in Perth, these peeps can press everything from invitations, wedding table decor, coasters, thank you cards and clever guestbook alternatives. Unless you’ve been living under a rock the past couple of years, you’ll know that mason jars are all the rage – jars for storage, jars for decorations, and even jars for drinks. 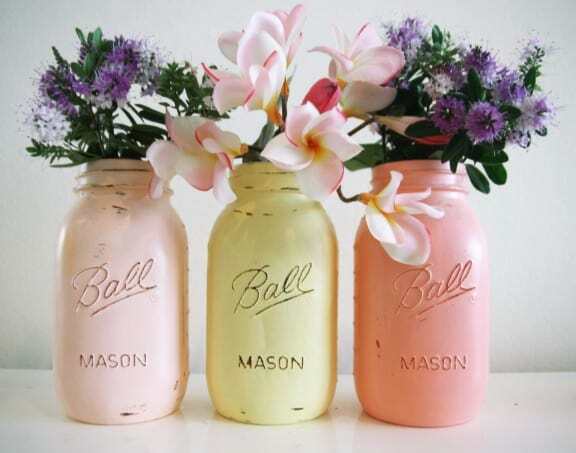 Manly Beach Mason Jars is the original Australian mason jar shop, and theirs come painted in the prettiest pastel shades, perfect for your vintage or shabby chic soiree. Using only genuine Ball Mason Jars imported from the US, our mates from Manly hand-paint the jars on Sydney’s Northern Beaches using a long process that ensures they are hard-wearing, so you can convert them to home-wares after the wedding. 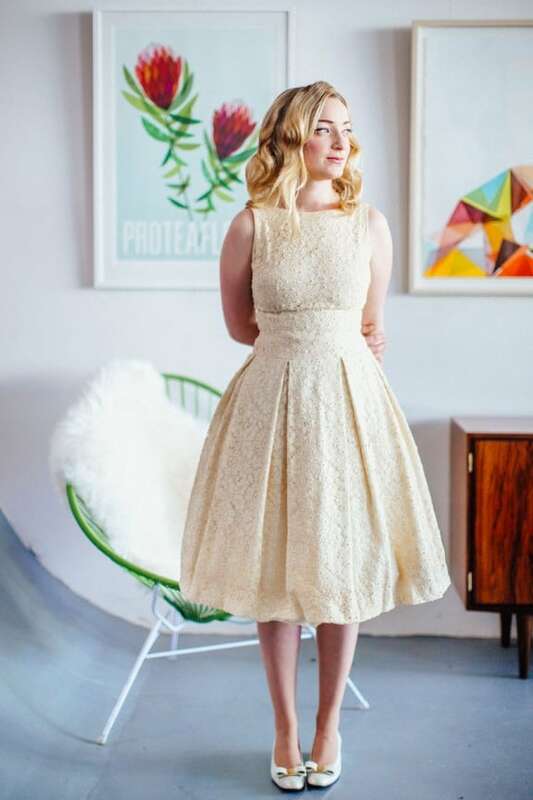 Whether you’re new to vintage, or you’ve always had a thing for old school ensembles, Sydney’s Deerfield Vintage is your new best friend. Here you’ll find the cutest cardis, shawls and capelets to drape over shoulders at winter weddings, cute tea-length dresses for the unconventional bride and lots of beautiful options for bridesmaids.